The AT&T Spirit 4 Line Expansion Card allows you to add 4 more outside lines per card. 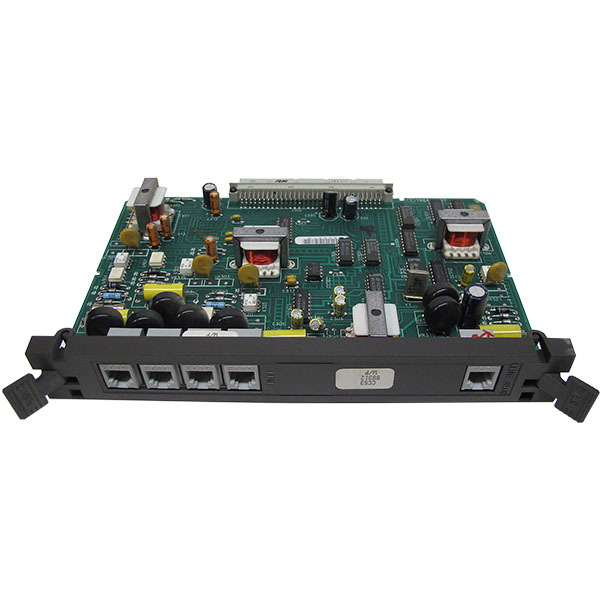 The AT&T Spirit 4 Line Expansion Card has 1 bridged line jack for power failure or other tip/ring devices Max of 6 line cards per system. 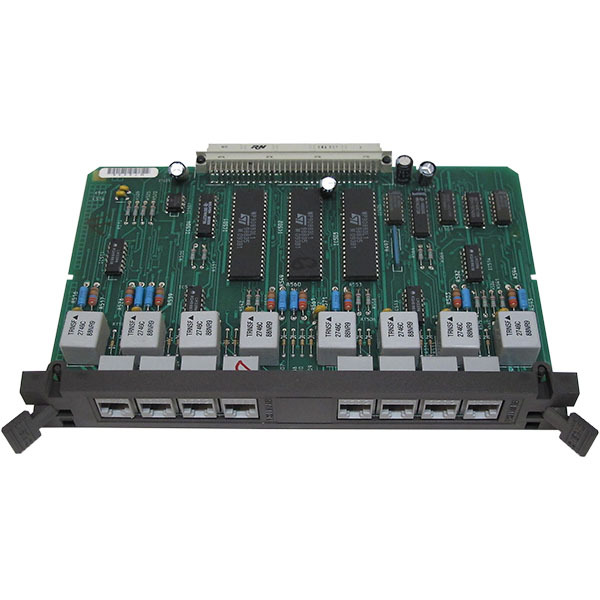 This card works on the Spirit 1224 and Spirit 2448 phone systems only.